CTS Hire has gained an award for excellence at its depot in Brackley in the Midlands. The workshop has achieved IRTE (Institute of Road Transport Engineers) accreditation, confirming that the facility, equipment, processes and staff training all meet approved quality standards. Widely recognised as the impartial voice of the industry, IRTE promotes competence, best practice and safety in the workplace as well as recognising and addressing the needs of those working in the transport industry. 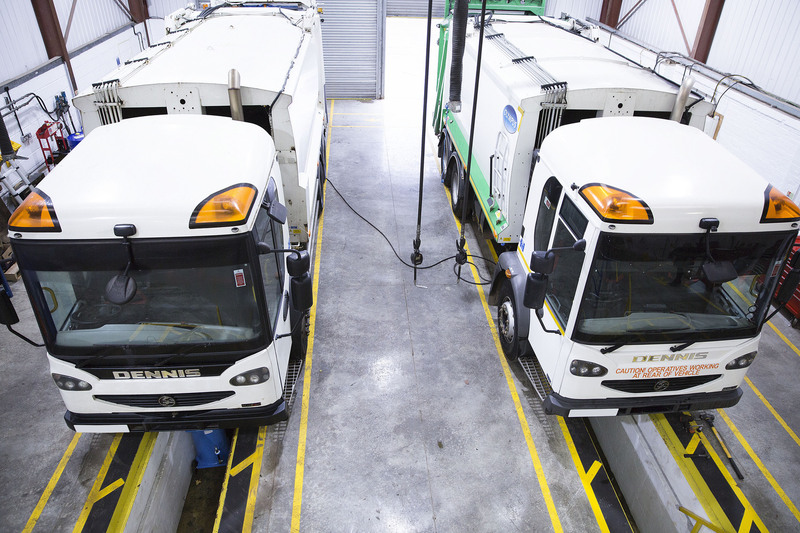 The IRTE Workshop Accreditation Scheme is an independent verification of the health and safety, quality and expertise of workshops in the HGV and PSV industries. Once all the necessary procedures are in place IRTE auditors visit the workshop to ensure that all criteria are met. This comprehensive inspection includes premises, tools, equipment, staff (including management, reception and clerical employees), quality, documentation, parts, quality and appearance.